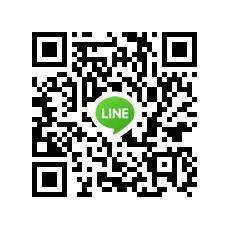 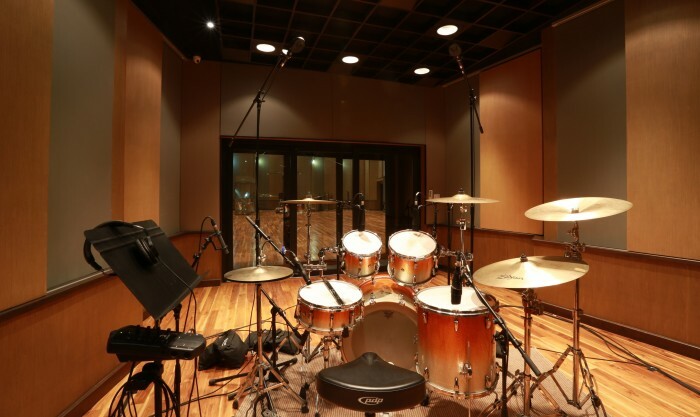 Consists of a 375 square meter live room studio (15m x 20m. 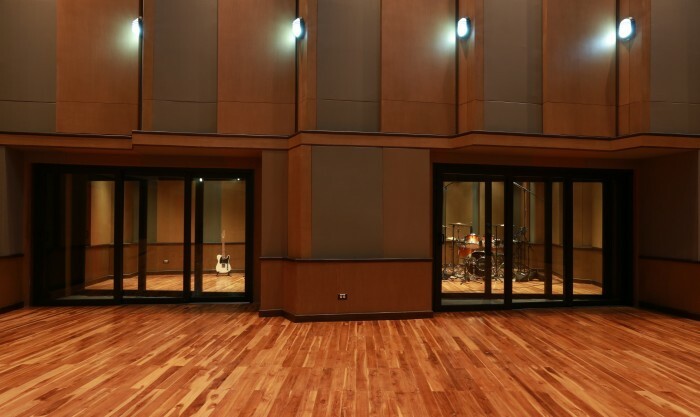 x 7m) with three isolation rooms each approximately 20 square meters. 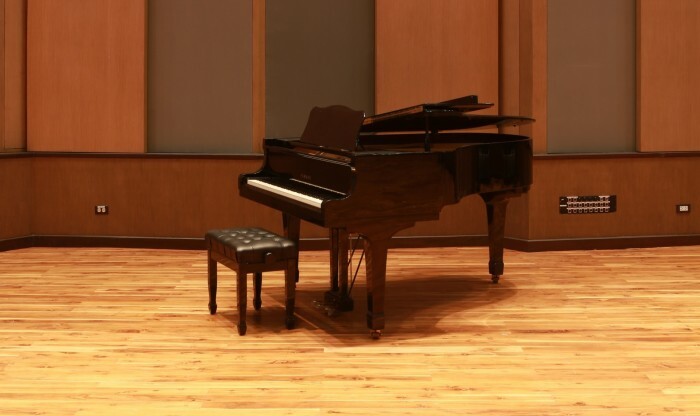 The stage’s acoustic character is warm yet very detailed and has a a reverb time of approximately 1.2 seconds – which was perfectly designed by Jay Kaufman for orchestra and film scoring sessions. 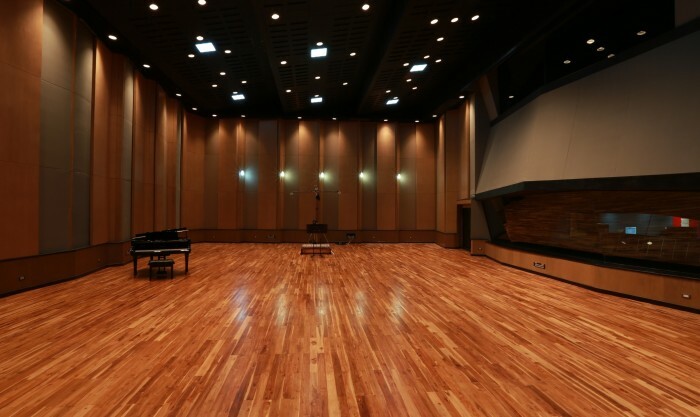 The live room boasts unique variable acoustic panels on the walls and ceiling that can be adjusted from reflective to absorption. 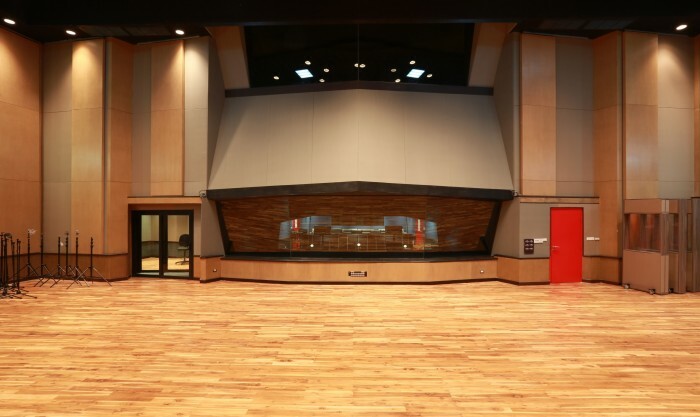 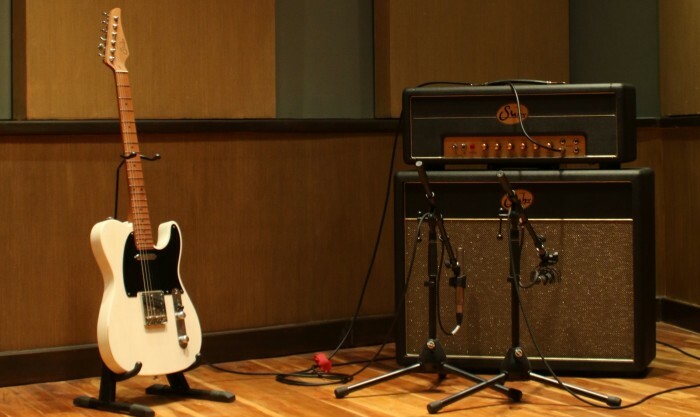 This allows the live room to modify its reverb time by approximately 400 milliseconds, giving the main sound stage flexibility when recording smaller ensembles or for bands. 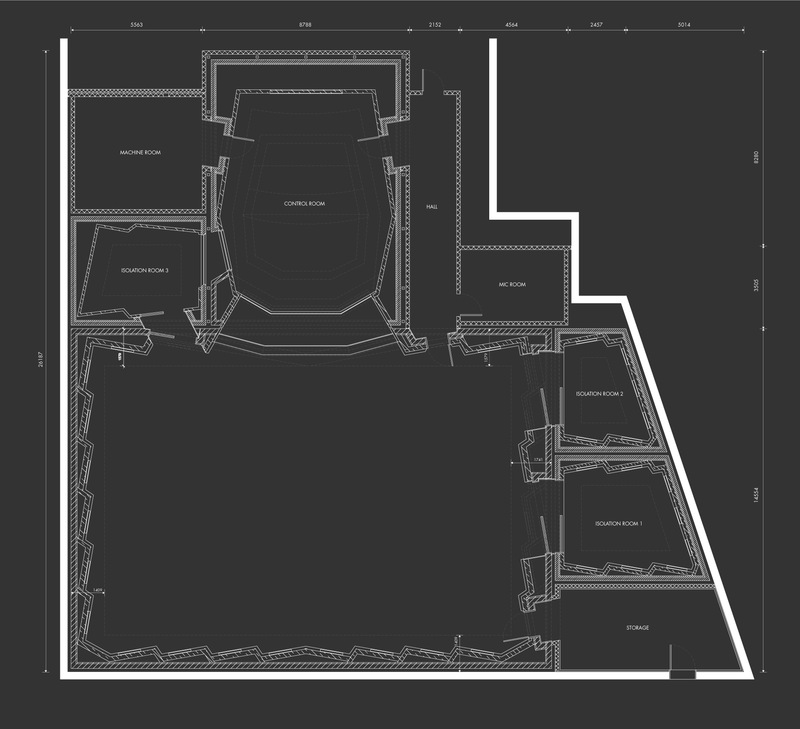 Attached to the main stage are three isolation rooms – all with clear line of site to the main stage and control room. 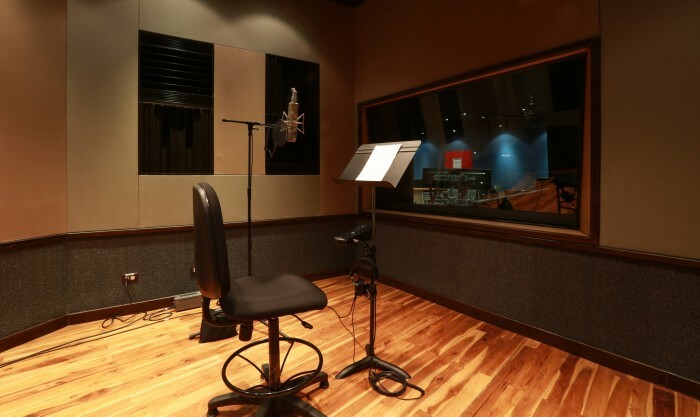 ISO 1 & 2 also offer the variable acoustic panels for greater sonic flexibility and ISO 3 is less reverberant space, excellent for vocals. 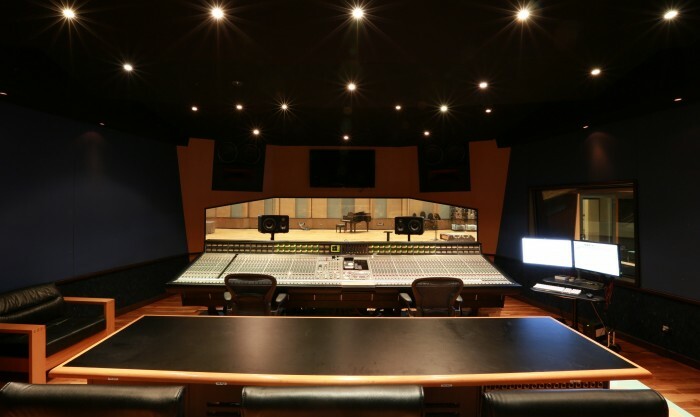 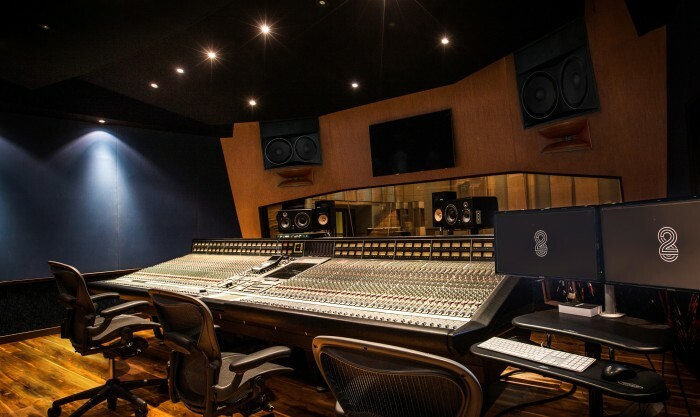 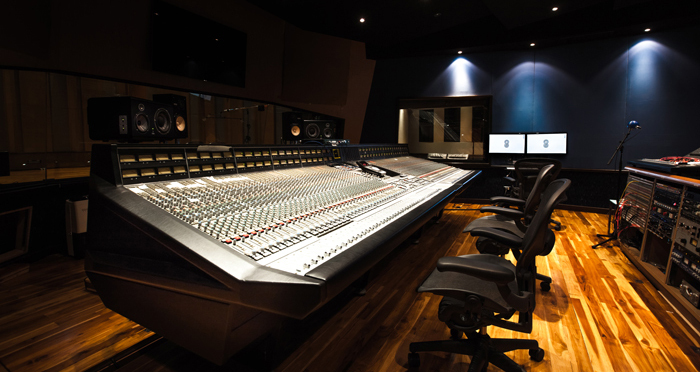 The control room is equipped with a world class 48 Channel SSL Duality Delta, AVID HD5 Accel system and custom made signature horn speaker designed by Jay Kaufman and Associates (which is a signature sound of Ocean Way Studios, Hollywood). 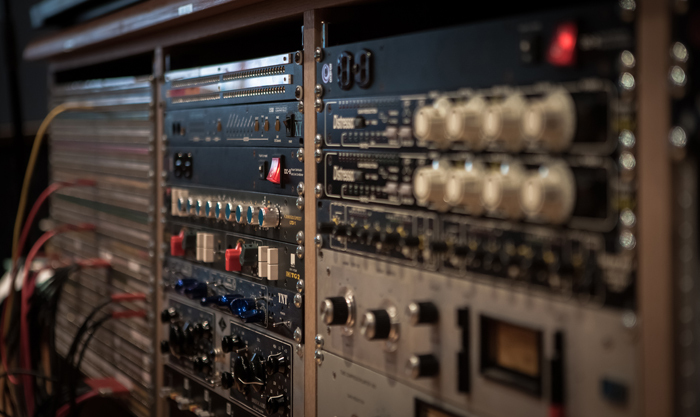 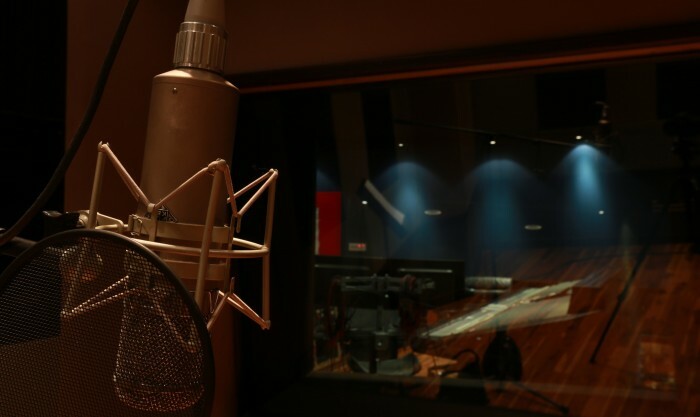 Studio A has a wide selection of classic and modern microphones and an array of digital and analog outboard, effects, and gear.